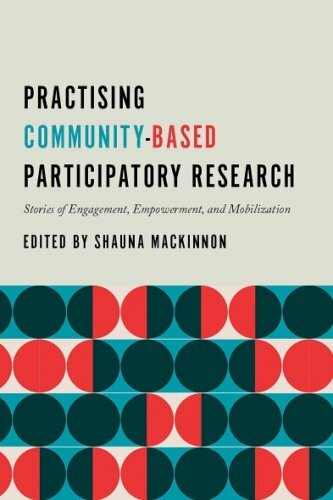 There is increasing pressure on university scholars to reach beyond the “ivory tower” and engage in collaborative research with communities. 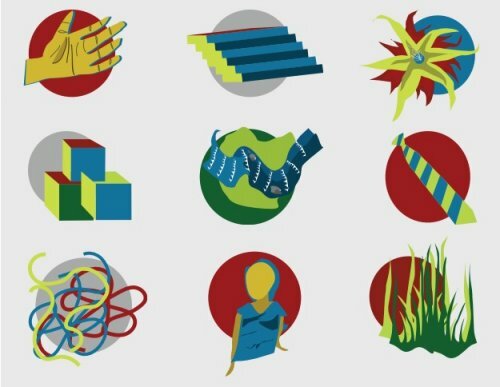 But what does this actually mean? 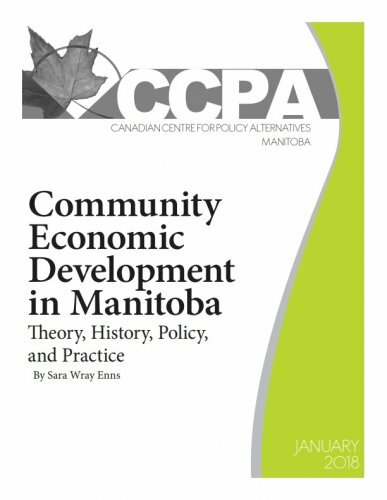 Manitoba is a province of economic growth and economic disparity. 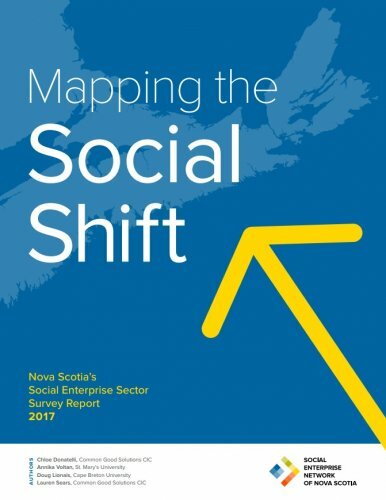 Mapping the Social Shift: Nova Scotia’s Social Enterprise Sector Survey Report is the third province-wide survey conducted on the social enterprise sector.